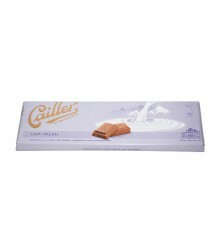 Milk There are 89 products. 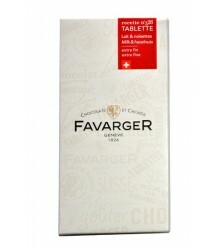 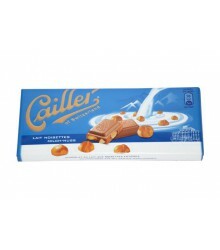 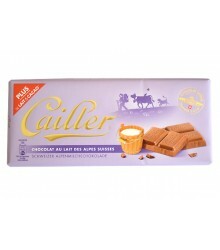 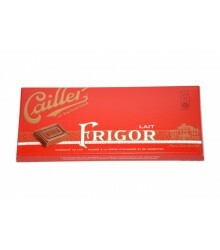 Our selection of chocolates includes the best brands of Swiss chocolate. 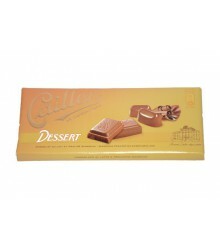 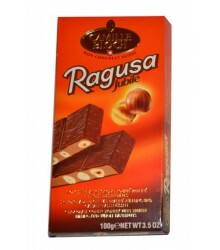 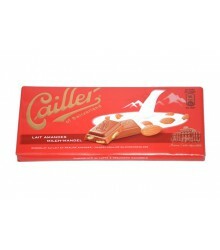 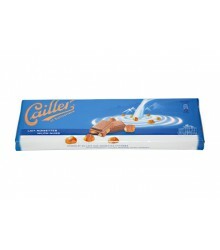 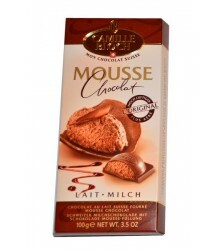 In this category you find all types of chocolates made with Swiss milk.